If you have been looking for clean & pristine samples of most of the beloved classic drum machines from the 60s, 70s, 80s, 90s Look no more. 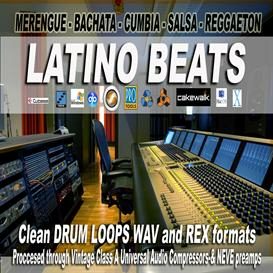 Tons of High Quality well Organized Samples in WAV and AIFF formats Processed through Hi End Universal Audio and NEVE equipment. Sampled and Re-Mastered in Pro-tools HD. 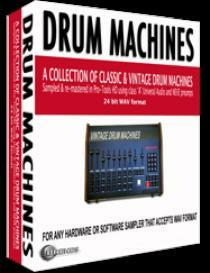 INCLUDES: Sequential Circuits Drum Trax, Linn Drum, TR 626, TR 505, TR 808, TR 606, CR 77, CR 78, and much much more. CLEAN 16 Bit WAV Samples of the Classic Drum Machines including classics by Korg, Roland, Sequential Circuits, Linn Univox and much much more. 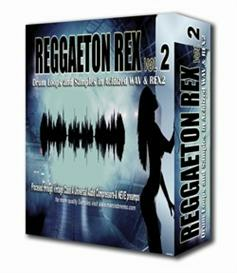 Listen to the Sample for complete information or email if any questions. 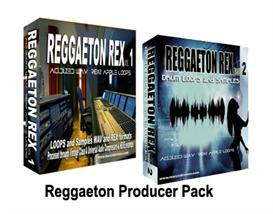 For Cubase, Reason Pro-Tools, Cakewalk, Digital Performer, Fruity Loops Mac or Windows Also Great for any hardware and software samplers including Ha-lion, EmulatorX and NI.